10 food shopping tips to help you extend your food budget! How to *lose weight on a budget in NYC? If you are on a budget in NYC and need to lose weight fast and cheap, here are some things to consider before losing weight. 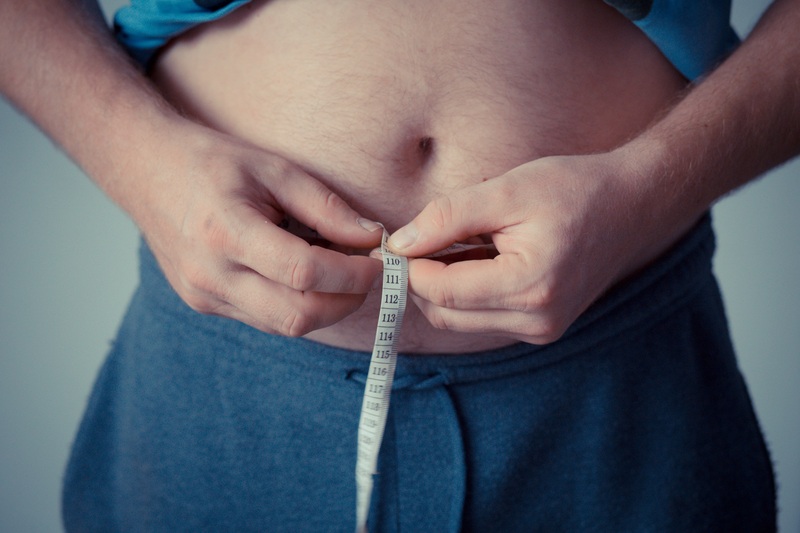 Understand the true causes of weight gain – for most people, there may be an underlying metabolic reason such as insulin resistance especially if you have excess belly fat. If you have health insurance, you may want to find a weight loss program that accepts health insurance to help you lose weight fast and safe under medical supervision. Losing weight is never easy. Before you start a diet, talk to your doctor or nurse about a healthy weight-loss plan that’s right for you. Screening and counseling for obesity are covered under the Affordable Care Act and W8MD Medical Weight Loss Centers is among the first to accept health insurance for the essential weight loss, obesity screening and prevention services. Call W8MD at 1(800)W8MD-007 to learn more. Depending on your insurance plan, you may be able to get these services at no cost to you. 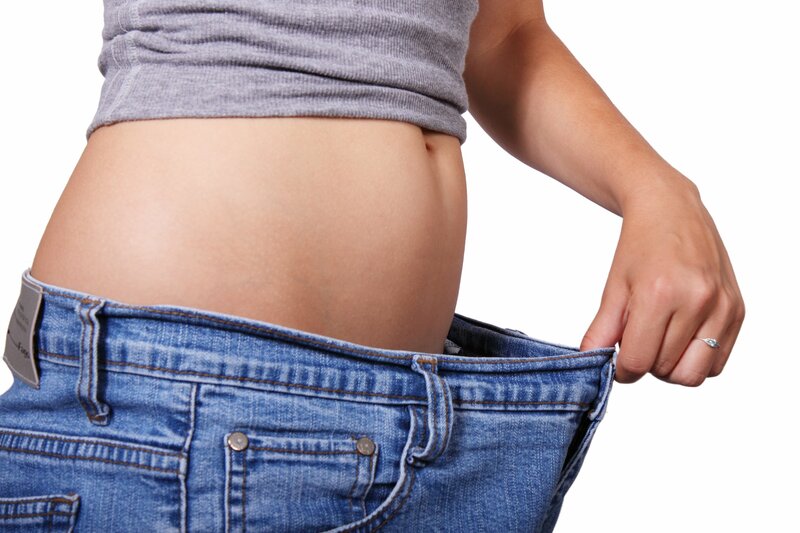 If you are overweight or obese and would like to lose excess weight safely and effectively, under careful physician supervision, and would like to have your insurance cover the cost of the visits, you may want to contact W8MD Medical Weight Loss Centers at 1(800)W8MD-007 or 718-946-5500.